Martin & Co are pleased to bring to the open market this classic home. Currently has tenants in situ but can be sold as vacant possession The property is situated in the highly sought after area of Scotforth. The area is close to local amenities and transport links. Upon entering the front door, you are greeted by the porch area. its a lovely design to hang up coats and wipe them muddy shoes if you have been dog walking. Once your through the vintage inner door you are greeted to the large hallway which is neutral in décor. This leads to two downstairs receptions rooms and a large kitchen/diner. The main living room is large and has tasteful decoration. It has a large airy feel and a bay window to complement its design and let lots of natural light in. The second living room is again large and airy and is neutral in décor. The Kitchen has an integrated cooker, oven, dishwasher, fridge freezer and extractor fan. it is part tiled and has tasteful decoration throughout. 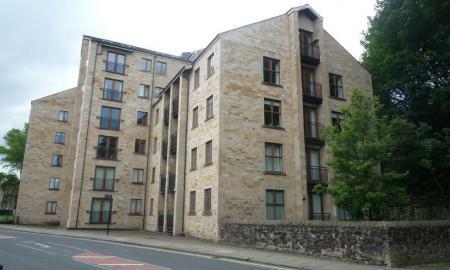 It is with great pleasure that Martin & Co Lancaster are able to offer for rent this generously proportioned apartment in the desirable Lune Square apartments. 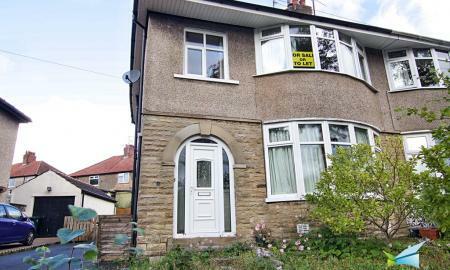 Close to the river, city centre and rail links.